PJ’s would love to create a deliciously beautiful cake for your special day. 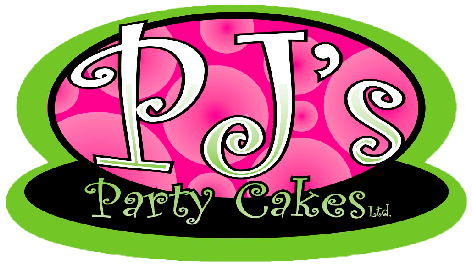 At PJ’s all our cakes are made to order for your wedding, anniversary, birthday, or any event or celebration. This way we can ensure that each cake creation will be special to you… and to us! We have been making custom cakes in the Okanagan for over 41 Years. Facebook page for special offers.